Need advice to fix 9.8 Carburator. Post subject: Need advice to fix 9.8 Carburator. 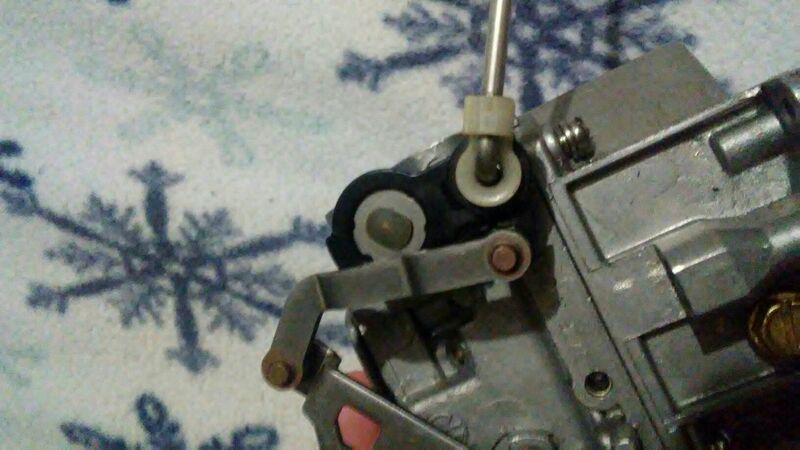 I broke a black piece on my throttle/choke when I got in a rush I can't seem to find a replacement for it so I can either try to glue or epoxy it or buy a new carb no dealer can help me and only told me to buy a new carb. Please let me know what you . oh wow - been there done that !! first of all, please tell us what the carb goes to. year, model, and P/N of the carb body itself. and - how much does a replacement carb cost ? you could build a duplicate with minimum tools, a little skill and a lot of time. (plus, you would gain the self satisfaction knowing that YOU fixed it yourself - from scratch). and yes, you could use plexiglass or other plastic . . . but, it may just break again. In my past experience, I have had zero success with adhesives and epoxies on that type of plastic. to install the new aluminum replacement and keep it from falling off. to find a small tap and thread the inside to like a #4 or 6 size screw to hold it secure. 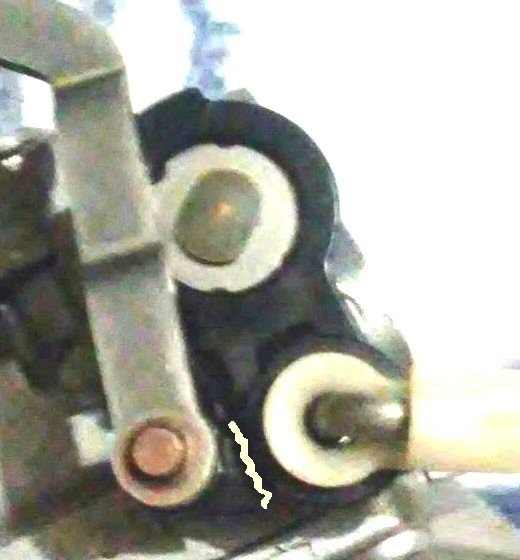 -or- maybe drill it out completely and run the holding screw all the way through the body. so that you can glue it back together and use it as a template for the new one. getting the old one off and the new one securely on. but in the meantime, keep looking for a donor carb with some usable parts. stroll on over to http://www.aomci.org and post the same issue in the "ask a member" section. tons of good information, ideas and very talented people there !!! Johnny asked the right questions. You will not get far without knowing and giving the correct year and model of the engine. www.aomci.org then to the ask a member section or the classifieds and put a want ad in there. That group is the foremost authority on antique and vintage outboards and can probably help. Of course....ebay is a decent source as well. The carb goes to a 2004 tohatsu 9.8 4 stroke. I went to 2 local shops and all they told me was to buy a replacement carb for $248. I may try to create one myself like he said above. Post subject: Re: Need advice to fix 9.8 Carburator. 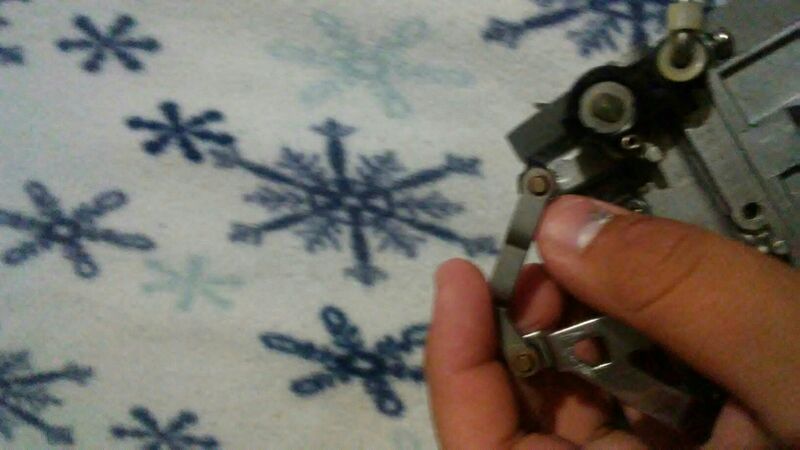 Ok I tried finding parts for this motor but the model number is a mfs 9.8a made in 2004 but the only models I can find on parts websites in 2004 is the mfs9.8a2 I was gonna order the carb on defender.com but the parts numbers don't match anyone have any idea? before you buy it there do a few google searches with that number... you might be surprised what's on ebay..etc.